Pioneers in the industry, we offer form work from India. The SB formwork is made out of SD Ultra plywood or moisture-resistant particleboard. It is easy to produce and the plywood facing has a relatively short lifespan. It is still used extensively where the labour costs are lower than the costs for procuring reusable formwork. 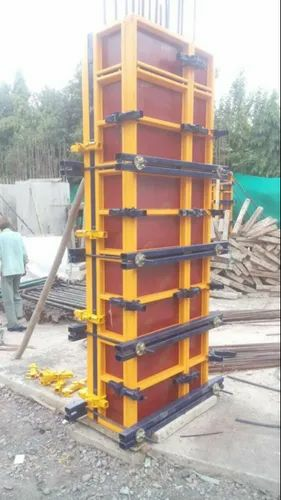 It is also the most flexible type of formwork, so even where other systems are in use, complicated sections may use it.